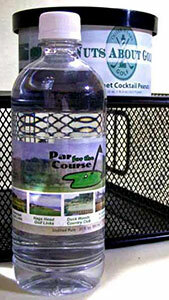 Once we finished the logo for Outer Banks Golf, they approached us to develop a few product labels. 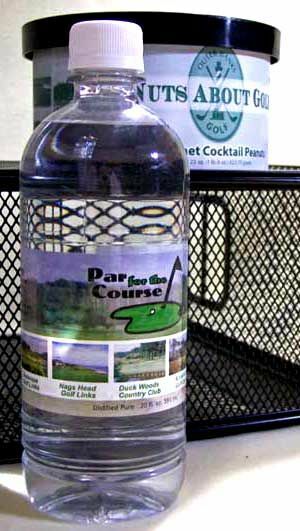 Water to be passed out at local golf events, and peanuts to be sold in their retail store. In both cases we worked with the packaging companies to ensure the files were of the correct specifications.